Meanwhile, two detectives, Chikako Ishizu and Yasuaki Makihara, find that a series of fires have something to do with the murders. A new ESP boy appears before Junko. Koichi Kido can control another person’s mind merely by touching him or her. He tells Junko where Kogure is, intending to rope her in. To stop Kogure and his gang, she hurries to where they plan to attack their next victim. Fully exercising her pyrokinesis, she defeats the thugs one by one. But before she can give Kogure the final blow he makes a narrow escape. 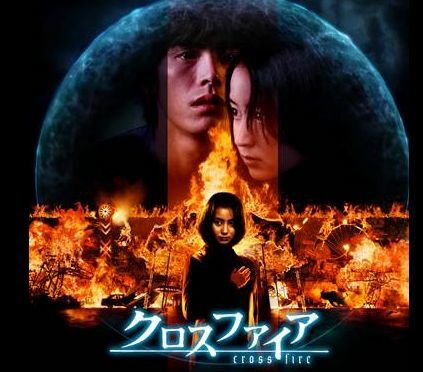 Searching for a clue to the mystery of incendiarism, the detectives find a girl named Kaori Kurata who possesses both pyrokinesis and psychometry, the ability to read memories in human minds and things.